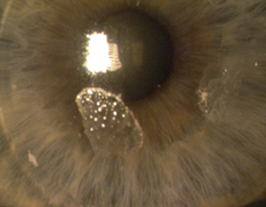 Proper solution use and lens care compliance is just as important as fitting the patient with the right lens—yet patients consistently downplay this aspect of contact lens wear. 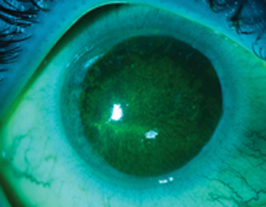 To help you prepare for the consequences of patient noncompliance, the February 2016 issue of Review of Cornea & Contact Lenses is aimed at improving your knowledge of lens/solution interactions and strategies to improve patient behavior. Below are 20 pearls from several experts in the field. Click through to read the original articles in full for each. VIEW MORE FROM THE FEBRUARY ISSUE OF RCCL HERE! 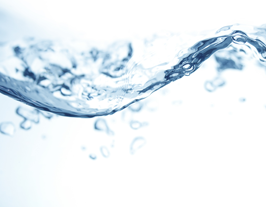 Forward Thinking: Where Can New Lenses Lead Your Practice?